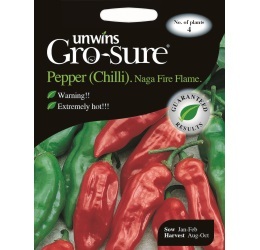 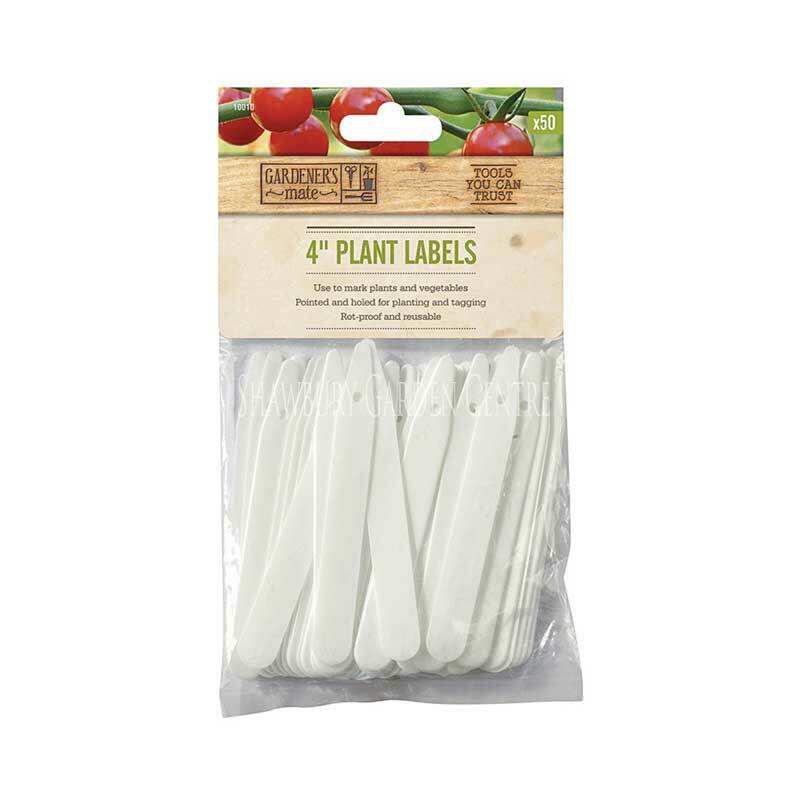 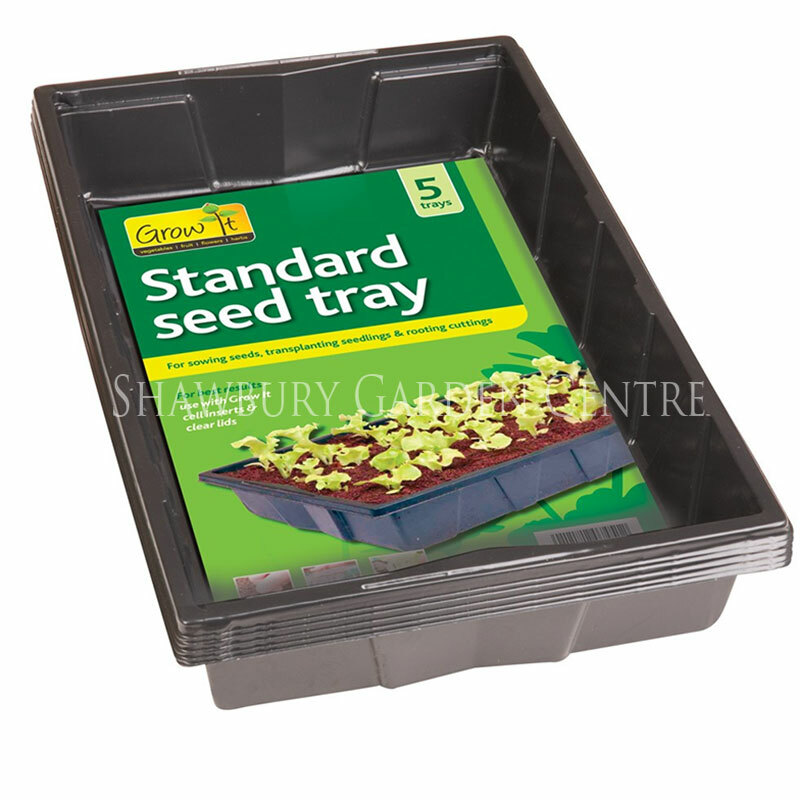 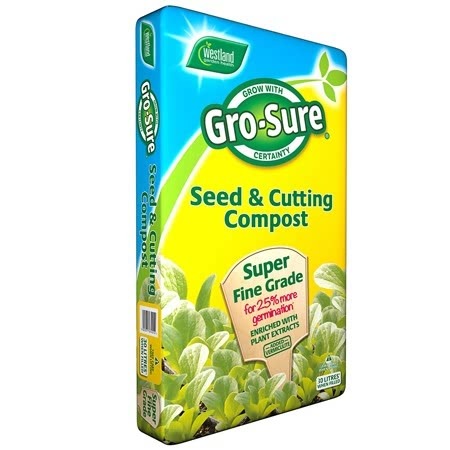 Pack of approx 10 seeds with Gro-Sure® guarantee. 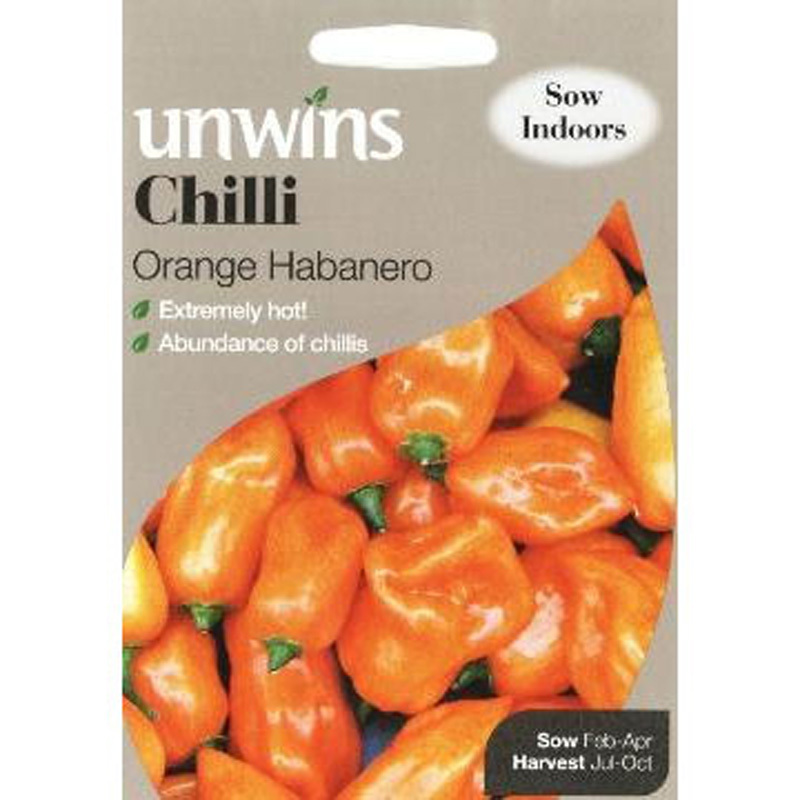 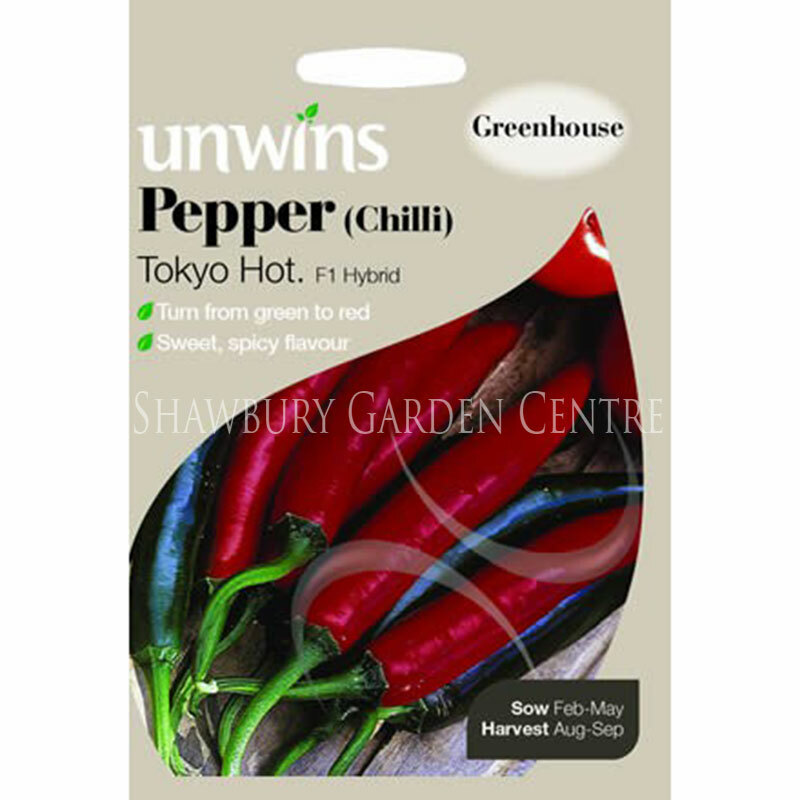 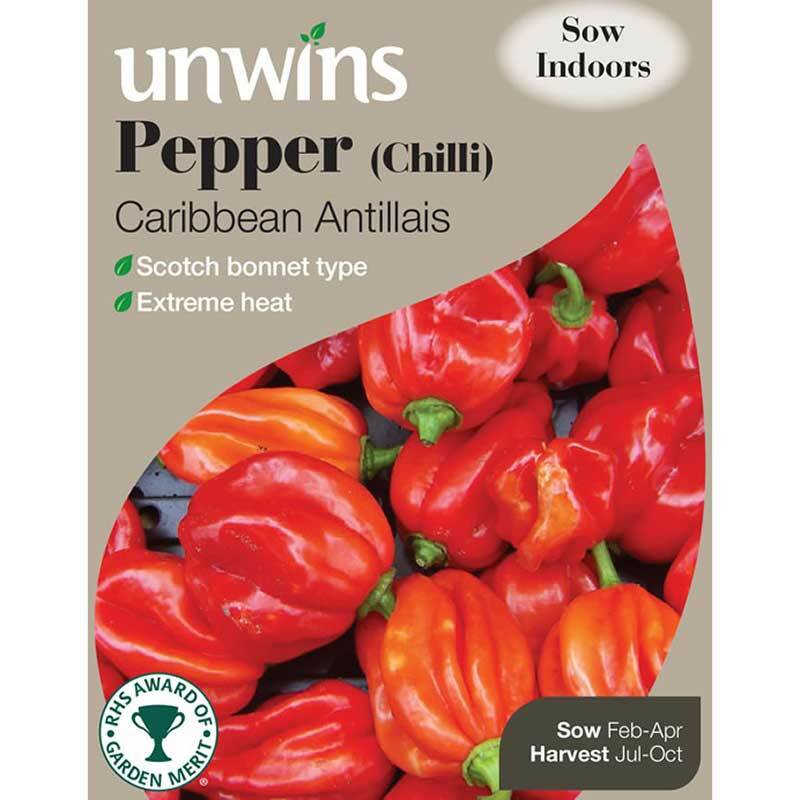 Ox horn type peppers give high yields with sweet and smooth flesh. 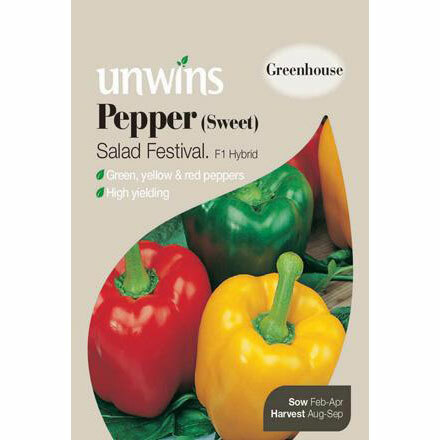 The red and yellow fruit are perfect for both salads and cooking.